I know, this thread is worthless without pics. This I will correct once I have a chance to breath and stop my head from throbbing. 1x 2ch Phoenix Gold XS2500 and 1x 4ch Phoenix Gold XS4300 amps. Dynamat soundproofing to the front doors. 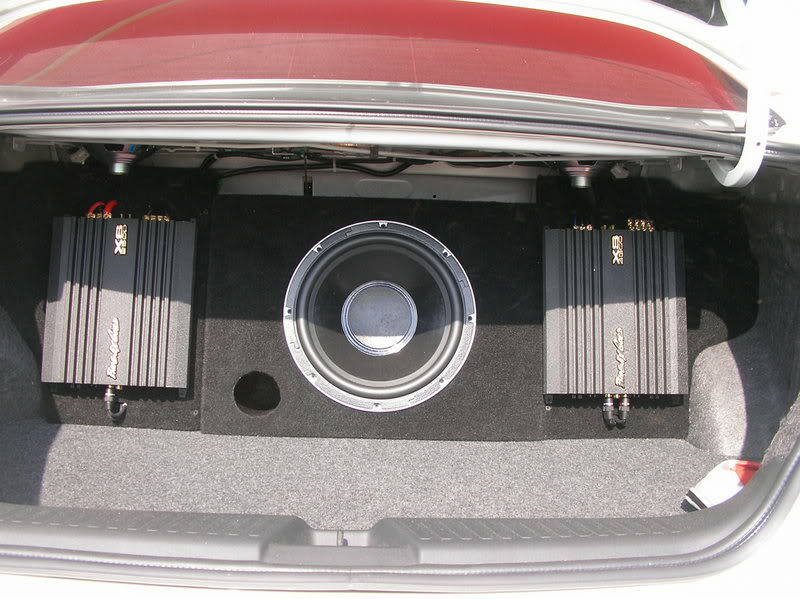 The 2ch XS2500 was bridged to run the SP12 sub and the 4ch XS4300 was bridged to run the component speakers. Sadly, the tweeters would not fit in theplastic covernext to the wing mirrors, nor did i want custom tweeter pods on the A-pillars (Air curtain), so ended up installing them in the door panels next to the door pull handles (yeah, I know, not the best place) pointing upwards towards the rear view mirror. 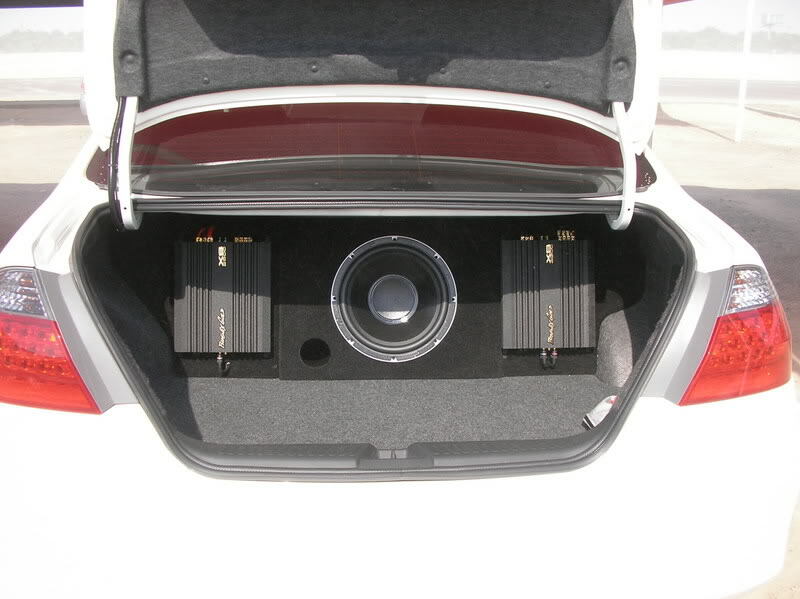 Sub-box was vented and installed in the rear area below the 6x9's with blanking panels each side to mount the amps. Looks pretty good and the shop did a very neat install. Still using my OE h/u for now, but may replace at some later stage. All I can say is: FOOKING LOUD! awesome sound and great pick-up from the sub, not to mention some mid-bass from the Dynaudio. Can't wait to get it all run in properly. Anything above +2 on the bass control and 50% full volume gets the car vibrating. Will defo need some dynamat in the boot. As I said, will post pics up within the next two days, for now, I am happy bouncing along. Sorry pics taken in a huge rush as there is a ****ty sandstorm and I got sandblasred whilst taking these! OK, added a few pics. 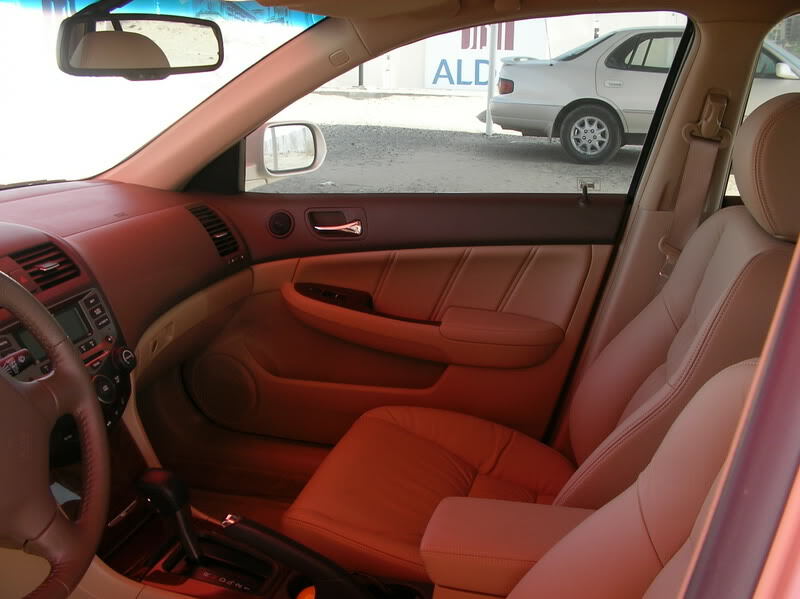 1998 Accord EX 91k miles - $2,500....Needs work: PICS ADDED!